This time we give You a package of over 200 orchestral one shots, ready to use in Your compositions and productions. If You are in love with hard and dynamic sound or You are looking for something that will enrich Your music, You are in the right place. 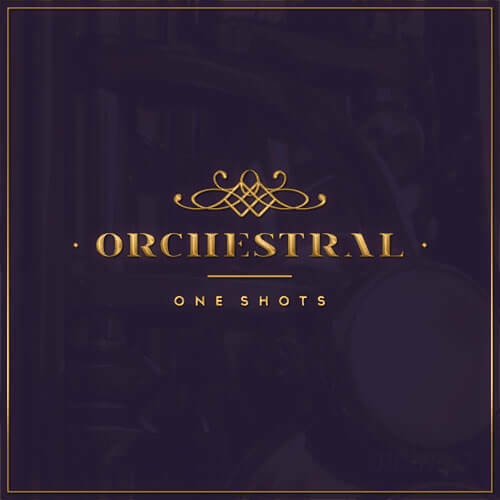 In “Orchestral One Shots” You will find hip-hop strings, brass, pianos, orchestral drums, hits and more! All of the sounds are in one-shot form with root key included. Have a nice and creative time with our “Orchestral One Shots”. PLEASE NOTE: All drum loops are NOT INCLUDED in this pack and they are used in the MP3 Demo for demo purposes only! This pack include only orchestral one shots. All loops & samples in this library are licensed to you ‘Royalty-Free’ so you can use them in your commercial compositions with no extra costs.